Glades Electric Cooperative is dedicated to providing safe, affordable and reliable electricity to you, the members. One way it ensures reliability and controls costs is by working with its wholesale power provider, Seminole Electric Cooperative, to use a diverse mix of fuels for electricity generation. This mix includes resources such as natural gas and renewables. 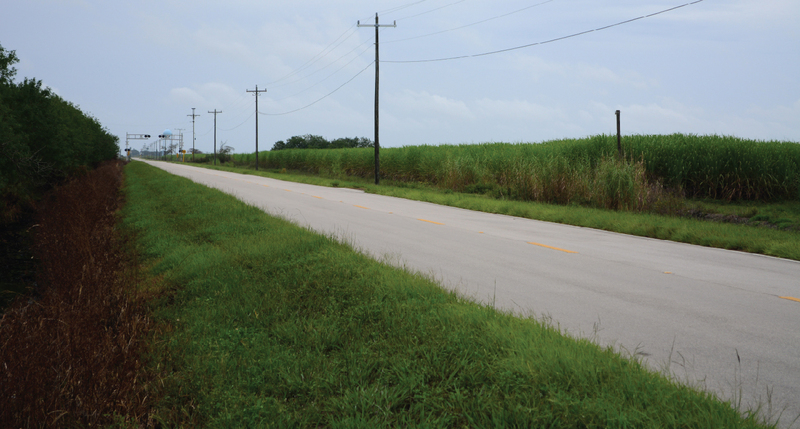 Seminole is developing its first cooperative solar project—a 2.2­megawatt solar installation in Hardee County. One of the fuels Seminole uses is a traditional, low-cost energy source: coal. Seminole employs about 300 people at its Seminole Generating Station in Palatka, Florida. One of the many critical roles these employees play is maintaining an adequate supply of coal for use on a daily basis. To maintain this coal inventory means offloading a constant supply of coal to the facility. Having enough fuel to burn and stockpile ensures Seminole can produce power reliably from SGS even when there are interruptions to rail delivery or dangerous weather events. This flexibility differs from other fuels used to produce electricity. Coal can be stored and stockpiled easily, and is available when we need it. Natural gas cannot be stored affordably in Florida, and solar does not generate power when the sun is not shining. Other renewables have similar challenges. Coal has been a reliable fuel source for more than a century. SGS has used it to produce electricity for electric cooperatives in Florida for more than three decades. This facility is an important part of how GEC provides electricity to you. If you would like more information about Seminole, or the operations of SGS and the more than $530 million Seminole has invested in environmental control equipment, visit www.seminole­electric.com/ facilities/generation. Seminole’s coal supply is sourced from mines in Illinois and Kentucky. Transporting more than 20 million pounds of coal by rail to Palatka takes nine to 11 days. A train with 20 million pounds of coal can be unloaded in as few as 5 hours. 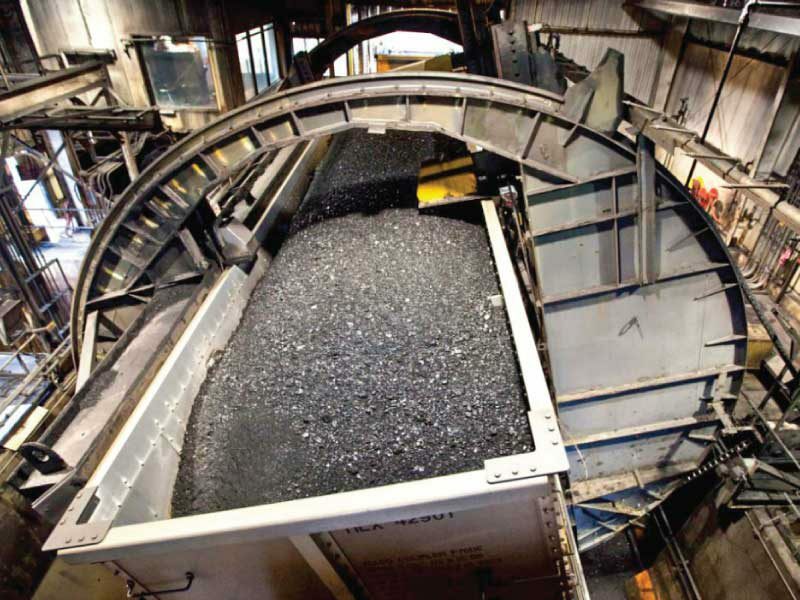 One of the most important tools used for unloading individual train cars is a rotary dumper, which rotates a single rail car 120 degrees to pour the coal onto conveyors. Using a rotary dumper, a rail car containing 234,000 pounds of coal is emptied in about 21/2 minutes. When running at full capacity, SGS can burn about 12,000 tons of coal each day. In 2015, Seminole took delivery of an estimated 3.2 million tons of coal. Seminole recycles hundreds of thousands of tons of coal combustion residuals each year through arrangements with companies that use the residuals to produce valuable products such as wallboard and cement block.